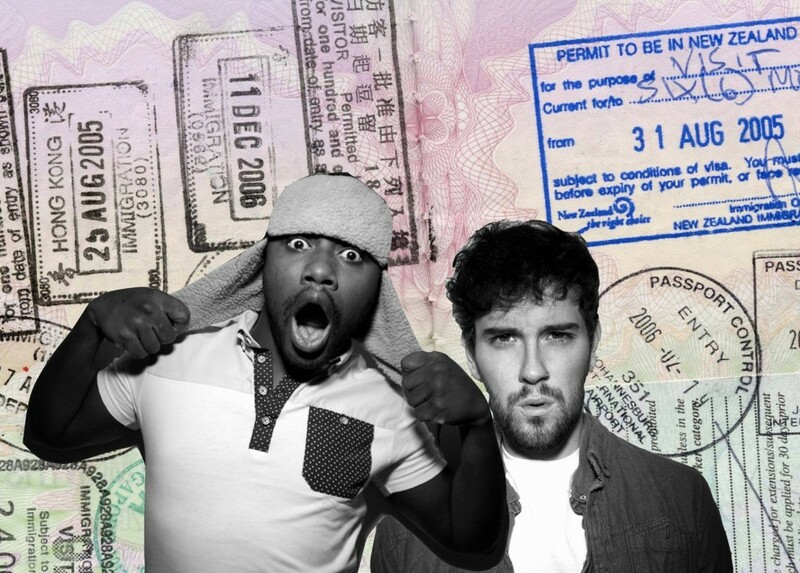 I recently teamed up with the great guys Yaya and Lloyd from Hand Luggage Only to share guides on our blogs. Hand Luggage Only is one of my absolute favorite blogs to read, because it takes you all over the world and gives you underground and unique tips on travels, places to go to and what to eat. It’s a great inspiration about where to go to next and what to see and do. I made a post for them giving you the best tips on free things to do in Berlin that you can see here. I asked the guys some questions about London, their favorite places to go to and what makes London and the people from London special and unique. Their answers and tips on London make me want to go there asap and visit the places the guys included in their post! Here are their answers. ♥ What makes London special and unique and how is it living there? Central London is our home and so this is a very easy question for us to answer! London is so many things to so many different types of people and places. The city thrives with an eclectic mix of people, ages, cultures languages and experiences! 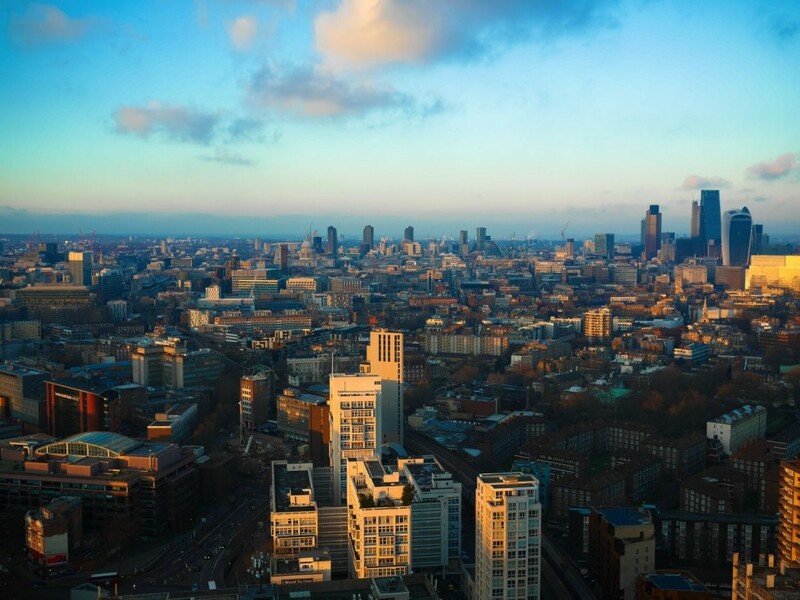 London effectively has something for everyone and this is what we love the most about it. Whatever your interests are, you’ll find a way to indulge in it in London and even more so, as you change your interests and lifestyle, London will constantly provide ways to accommodate your change so it’s a great city for that. London is home to every aspect of society; dreamers to innovators to bankers to buskers, poets to politicians, the City welcomes all. It is this mix of different people that make London unique. There are very few cities that compare to London (for us, at least); it’s a truly 24 hour city that thrives with energy and diversity. A city that is filled with tolerance and diversity that rivals any place we have ever lived. Living in London can be a little expensive… particularly accommodation. Rental prices are very high and much higher than the majority of other cities. You have to budget wisely for accommodation. Once you have lived here, you quickly realise ways to save money… whether that be through off-peak Underground travel (which is cheaper) to discount theatre tickets through the TKTS booth in Leicester Square. 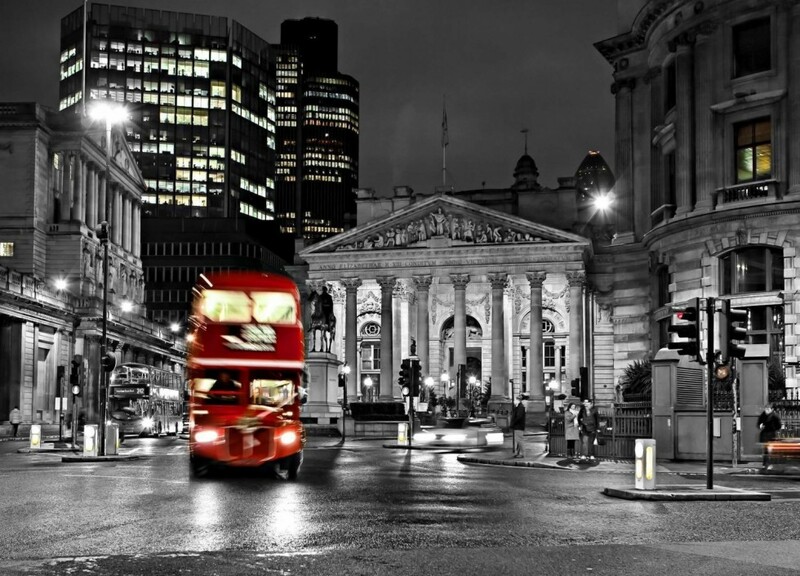 London is definitely full of experiences that we feel are unrivalled anywhere in the world. Where else could you eat Columbian food for breakfast, Shop till you drop at lunch time, visit some of the worlds most well-renowned historical sites for FREE and sail down the Thames all within the space of a few hours! 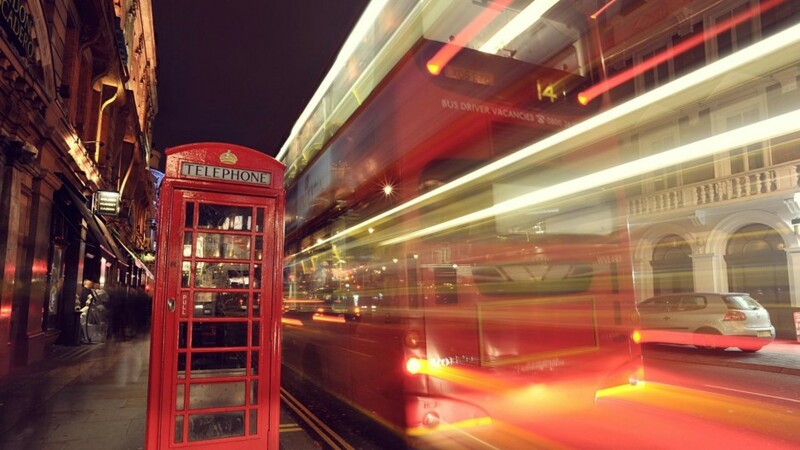 ♥ What characterizes people from London? One thing that definitely characterises people from London is their acceptance of difference. We are so lucky to live in a city that embraces change and moves to include all different people and lifetyles into one, relatively small, space. You can see instances of this everyday around London; from visiting China Town around the Chinese New Year, Soho around Gay Pride, Notting Hill during the Notting Hill Caribbean Carnival and even witnessing events such as the London 2012 Olympics that brought together 70,000 volunteers from across the city to perform and assist with the games. London is a diverse set of cultures and true Londoners embrace every aspect of its people. ♥ Best coffee in London? Ohhhhh, hard question… Well, if you have ever been to London you will realise that our street corners are saturated with Starbucks and Pret outlets, so coffee outlets are everywhere! But finding a great… more bespoke coffee gems can be found with great ease! One of the nicest places we had coffee was in Camden Market. There is an Ethiopian Stall (next to the canal) that roasts the beans in front of you, then proceeds to grind and brew the smoothest coffee we have ever tasted. 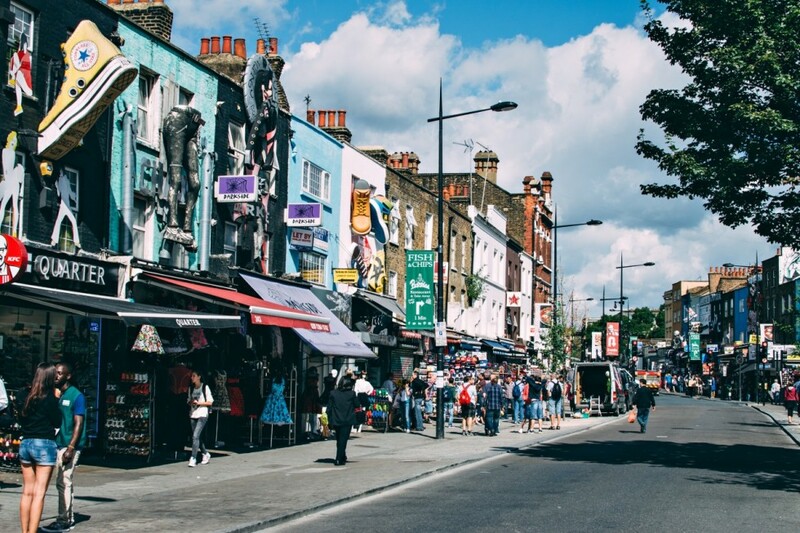 It is perfect to have whilst wandering around Camden, looking for cornucopia of different vintage items. 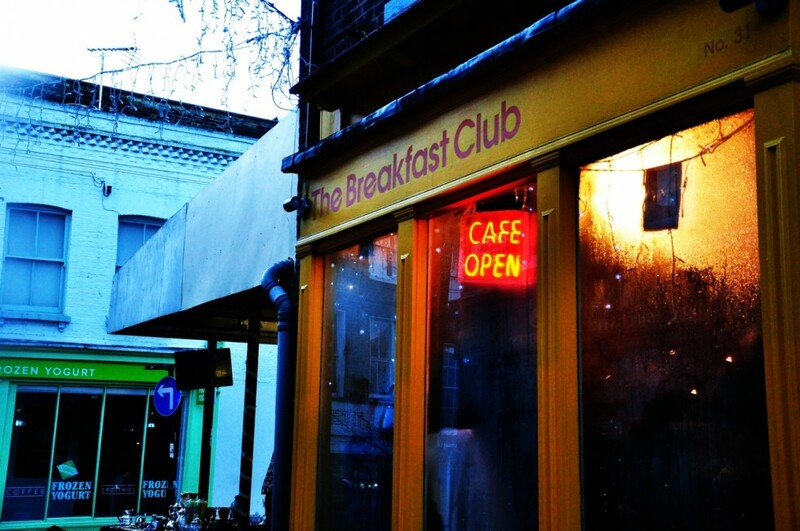 ♥ Best breakfast in London? Lloyd’s favourite breakfast venue at the moment is the ‘Cereal Killer Cafe’ where you can literally choose any combination of imported and unique cereal combinations. There are 120 different cereals to choose, with 30 different varieties of milk and 20 different toppings… This leads to a mind boggling array of combinations! The Cereal Killer Cafe is a unique venue that has become VERY popular in London over the last few months. My (Yaya’s) favourite Breakfast is from ‘The Breakfast Club’ where I regularly order the ‘All American Pancakes’ that contains; Pancakes, eggs, sausage, home-style fried potatoes, streaky bacon and maple syrup! Enough to fill you up for a day! There are a few outlets around the city, so check them out! 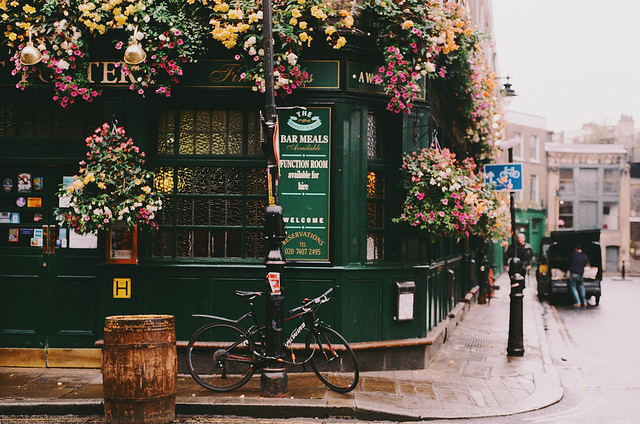 ♥ What would a perfect day off in London look like for you? 1100: Leave our Apartment and head towards Borough Market to grab brunch. Borough Market is filled with fresh products and foods that are bespoke and VERY tasty. Our favourite thing is to spend 30 minutes wandering around… tasting all different flavours of foods, drinks and cheeses until we find one that we both love… then we go crazy and eat loads! 1300: We would head to the TKTS booth in Leicester Square to see what half price theatre tickets are available for that day… our favourite at present is The Book of Mormon, so we would definitely try and get tickets for that! 1400: Head towards the Natural History Museum. We could spend hours wandering around this place. Not only does the museum hold a vast array of historical natural history, but it also has the newly opened Darwin Centre, where you can actually watch ‘real-life’ scientists at work! 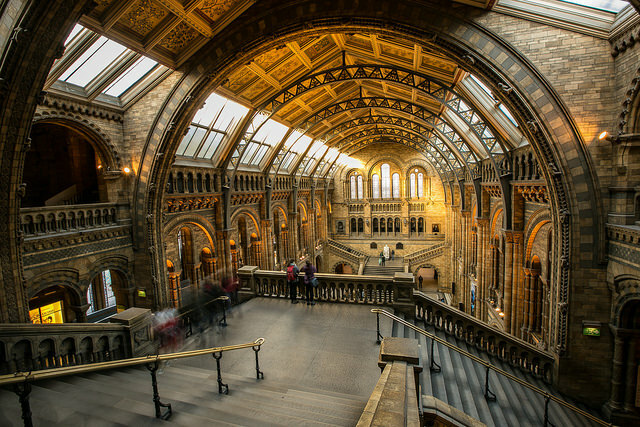 One thing to remember is that all museums in London are FREE… and they really are out of this world awesome! 1800: Fast (healthy food) at Leon. On our way to see The Book of Mormon, we would quickly stop to grab some food at Leon… they have redefined fast food in London and made healthy choices much more accessible and delicious! 1930: The Book of Mormon. Yey! 2200: A slow walk home across the embankment of the Thames. Central London is beautiful at night! if you have the option, take a stroll across the Thames with a hot cocoa or an indulgent snack! Just wrap up nice and warm if it’s a cold evening! 2345: Finish the walk home and honker down on the sofa to catch up on the latest episode of Game of Thrones. Pictures from Hand Luggage Only and Tumblr.